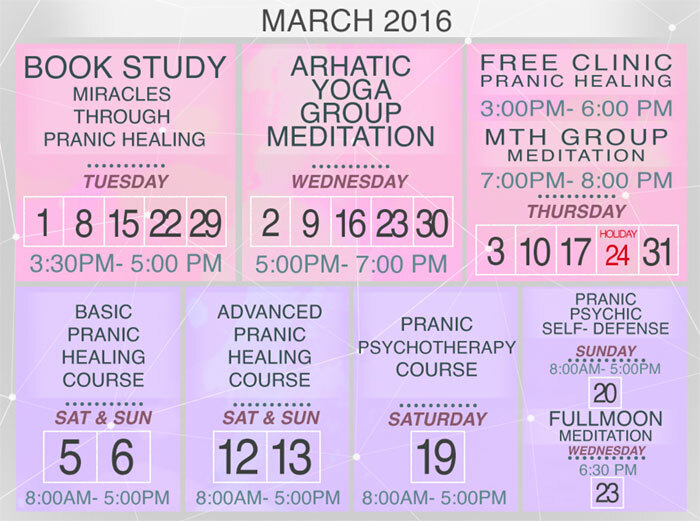 Mark your calendars and join us for the following events this March 2016. Institute For Inner Studies Inc.
Salcedo cor. V.A. Rufino Sts.